IBX and IB﻿X﻿ Repair is the first treatment of its kind!! This is a penetrative toughening system that works from within the nail rather than sitting on top like traditional nail services. 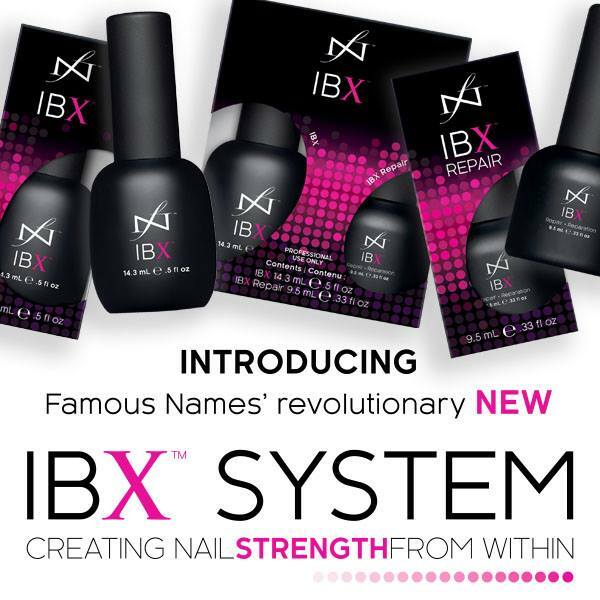 IB﻿X﻿ is a new kind of prescriptive, professional product applied to help weak, dry and damaged nails so you can build up length and strength. This can be used as a stand alone treatment for natural nails or as a pre-treatment before Gel II.